Paint Correction Sussex. This is our Ultimate Service for the car enthusiast. Paint Correction is the art of eliminating swirls marks, minor scratches, bird dropping etching and holograms. These paint imperfections dull the appearance of your car, causing premature aging of the paint work.Paint Correction Sussex, Paint Correction Detail. Our Paint Correction Detail consists of a multistage machine paint correction. 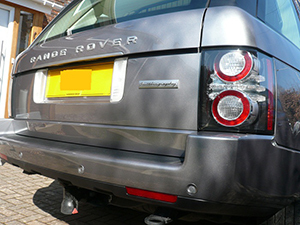 Designed to remove these imperfections and bring your car’s paintwork back to as New Condition. A cutting compound and polishing/cutting pad is selected taking into account the manufacture of your car and the hardness of paint used. A paint depth gauge is used throughout the paint correction process ensuring only the minimum amount of clear coat is removed. Once the desired effect has been achieved a much milder polish/pad is selected to give your vehicle the ultimate shine and reflection. Wash Wheel arches, Door and Boot shuts using All Purpose Cleaner. Clean Wheels with safe products to remove brake dust and grime. Clay wheels to remove any remaining brake dust, tar spots etc. Rinse off with a pressure washer. Hand wash bodywork using a shampoo, lambswool mitt and the two bucket wash method. 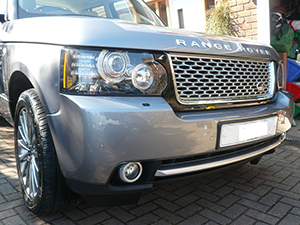 Remove all bug, tar, iron fillings and grease deposits from bodywork using specialist cleaners. 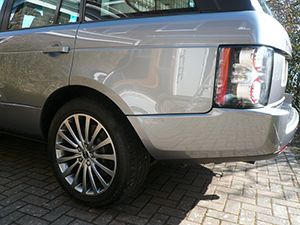 Remove exterior paint contaminates using specialised clay bar. Quick hand wash and rinse off with a pressure washer. Dry off bodywork by hand using microfibre drying towel. Door and boot rubbers treated. Multi stage machine polish to remove swirls, scratches, and holograms. Paint Cleanse and Pre Wax preparation. Hand Application of Premium Sealant. Two layers. Alloy wheels treated with wheel wax and then sealed to discourage build up of brake dust. Hand Application of Premium Carnauba Wax. Clean and dress all exterior plastics. 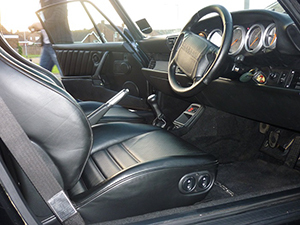 Exterior and interior glass polished. Exterior glass treated with a rain repellent, improves visibility, safety and comfort. Exterior metal work polished, including stainless steel exhaust. Remove and discard all interior rubbish, empty ashtrays where applicable. Vacuum all carpets including luggage area and removable mats. 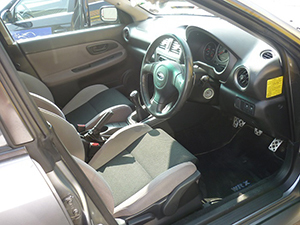 Full vacuum of interior, boot, and spare wheel compartment. 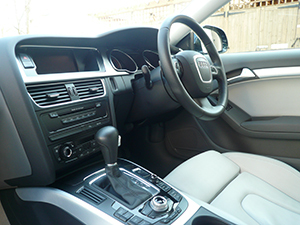 All interior plastics cleaned and dressed, including dash, centre console,Car Detailing Surrey, Kent and Sussex. door trims and boot lining. SATNAV / TV screens cleaned. Fabric overmats and carpets shampooed and steam cleaned. For any further services including engine bay, convertible roof treatment please see our Extras Page.